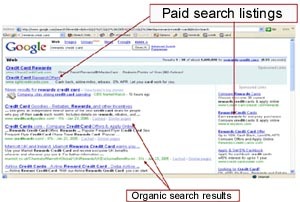 The Hits Doctor’s offers both organic search engine optimization and pay per click search management services. the search engine results pages. and to round off organic voids. well rounded and cost effective search campaign.